Genesis—Malachi are not the “Old Testament,” but rather “the Hebrew Scriptures,” and they were written in large part, if not primarily, for Jesus Christ. 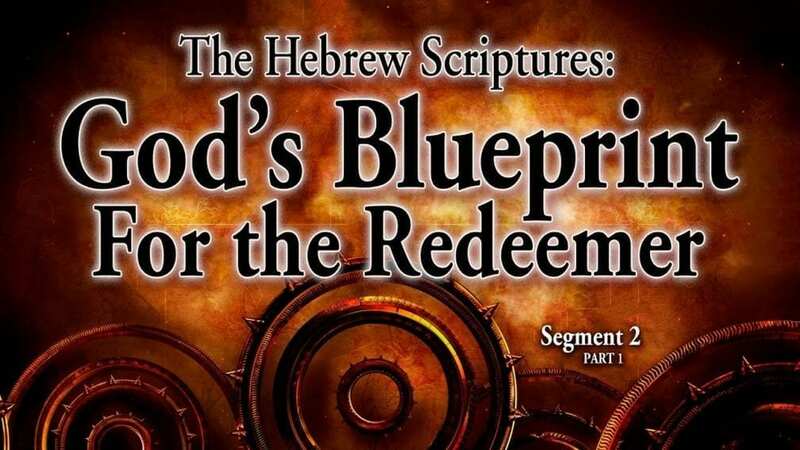 Each of these 39 “books” points to a different aspect of the life of the Redeemer of mankind and the Messiah to Israel. As we read many excerpts from Genesis-Malachi, we see: The bloodline of the King/Messiah/Redeemer; his birth in Bethlehem, his sinless life; his death on the Cross, his burial for three days and nights; his resurrection, his ascension and exaltation, his second coming to the earth to Israel, his raising all “Old Testament” believers to new life; his 1000-year reign in glory as King of the world; his judgment and destruction of the wicked; his creation of a new heavens and earth.